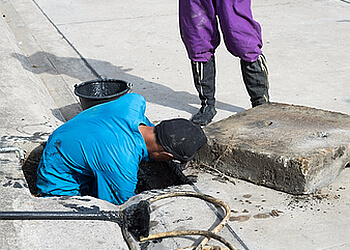 Handpicked Top 3 Septic Tank Services in Boise City, Idaho. They face a rigorous 50-Point Inspection, which includes customer reviews, history, complaints, ratings, satisfaction, trust, cost and general excellence. You deserve the best! 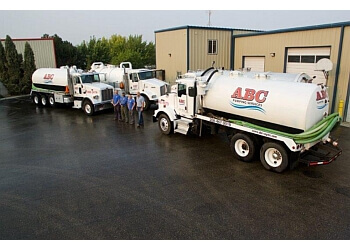 Offers 24/7 emergency service ● Serves in Nampa, Meridian, Boise, Caldwell, Eagle, Kuna and the greater Treasure Valley ● They employ only the best technicians to handle those jobs no one else wants to touch. 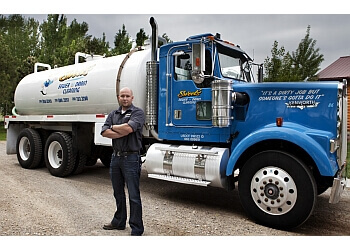 SWEETS SEPTIC TANK & BACKHOE SERVICE INC.